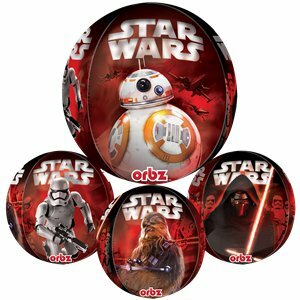 When it’s inflated, this Orbz balloon is the shape of a beach ball! 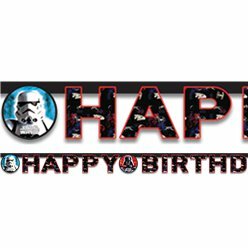 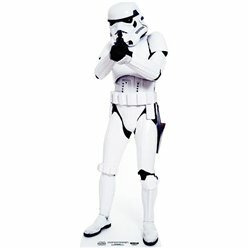 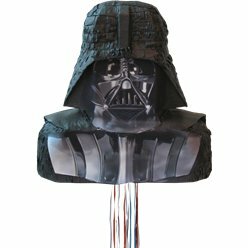 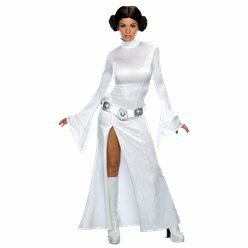 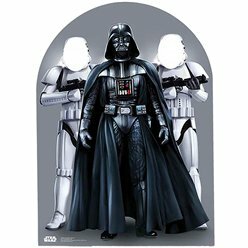 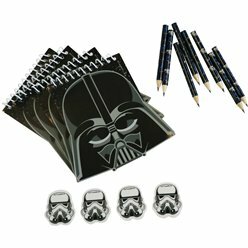 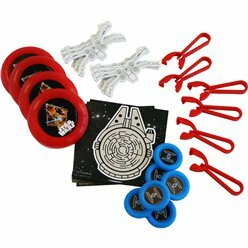 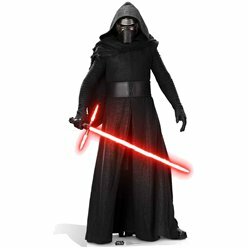 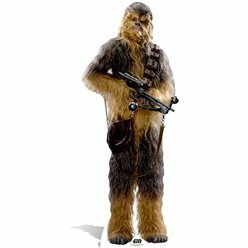 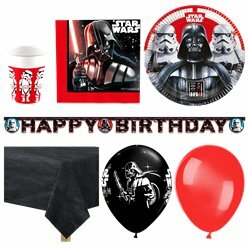 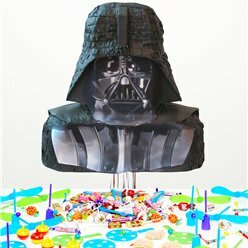 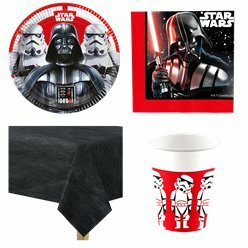 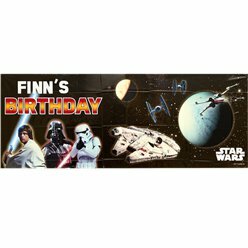 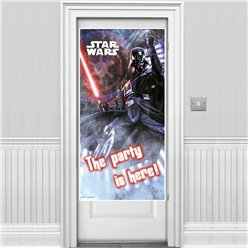 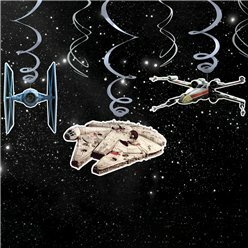 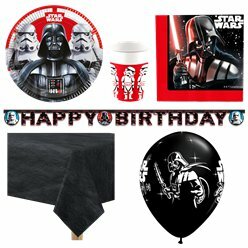 Featuring images of your favourite characters from The Force Awakens on each side, it’s perfect for a Star Wars themed birthday party. 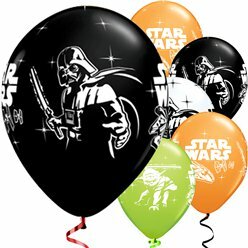 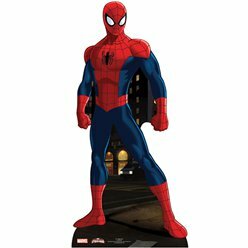 It comes with a simple inflation guide and the durable seams mean it’ll stay inflated for longer too.